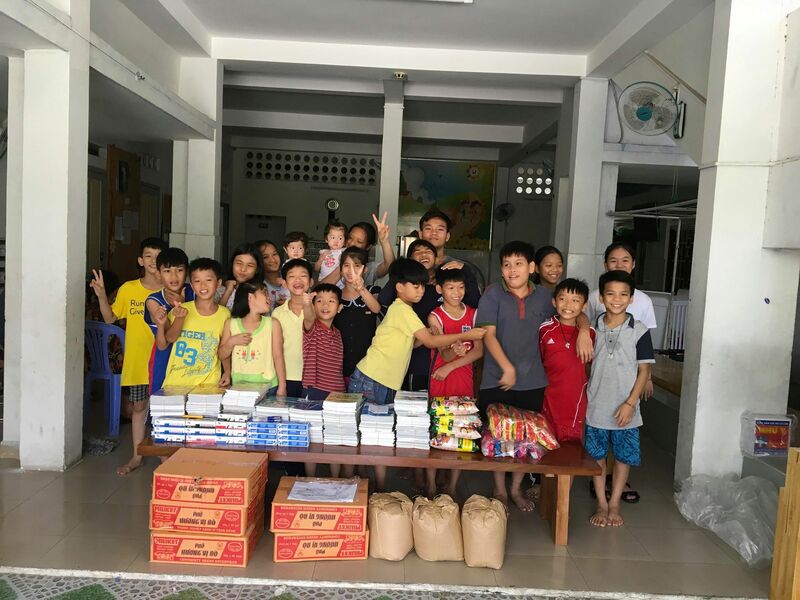 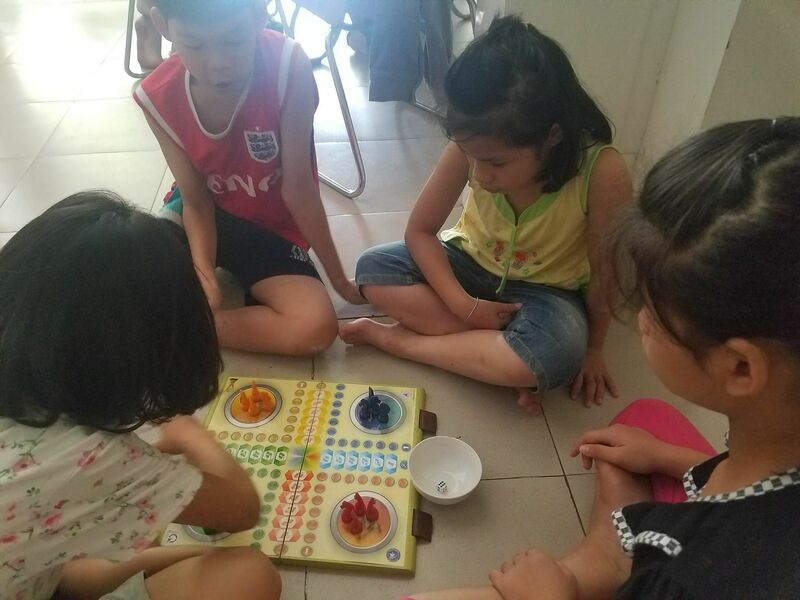 On June 5, 2018 we visited the Sunflower Orphanage in Nha Trang with school supplies and foodstuff. 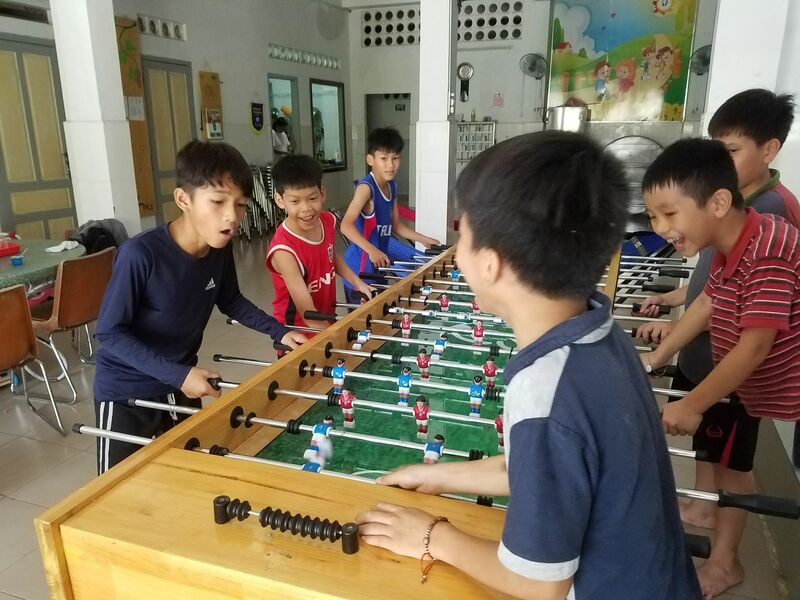 Sunflower is a lovely home to a large group of teenage orphans, located in the heart of Nha Trang. 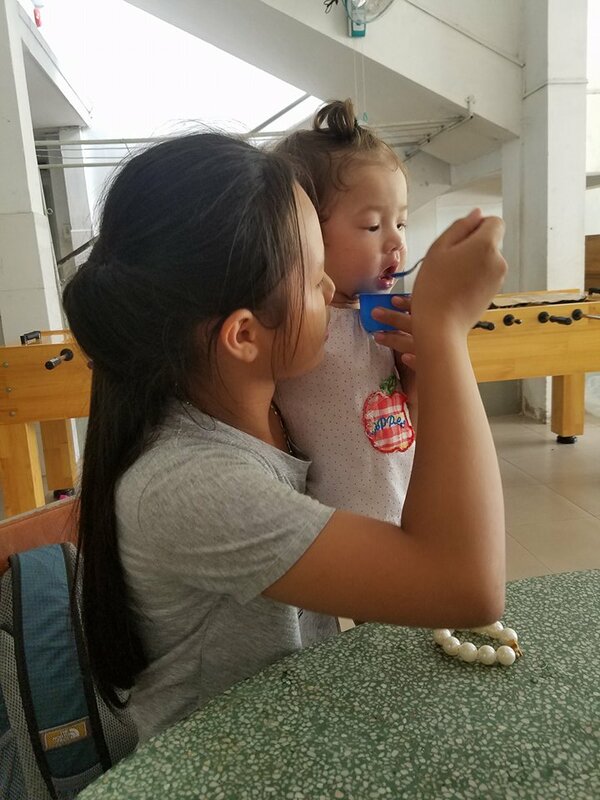 While the children have finished school, the caretakers at Sunflower wanted to prepare for the upcoming 2018-2019 school year. 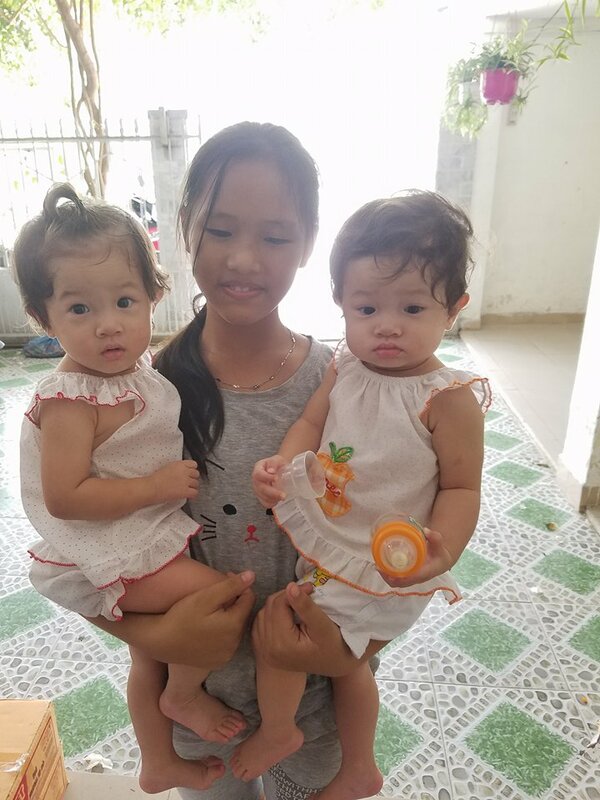 Costs can be quite high for textbooks and school supplies, and we asked for details of the orphanage’s needs so that we could help sponsor the children’s education. 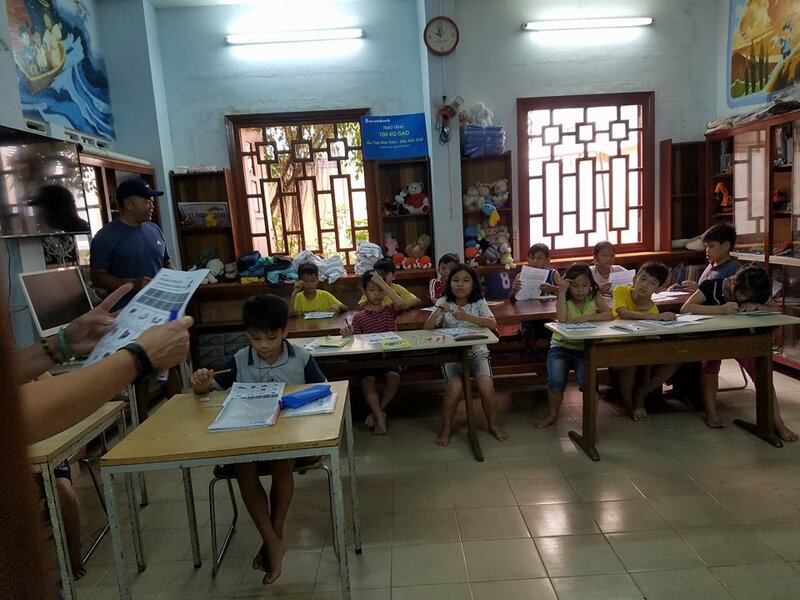 When our team arrived at the orphanage, we brought all the school books and supplies the children would need for the upcoming school year. 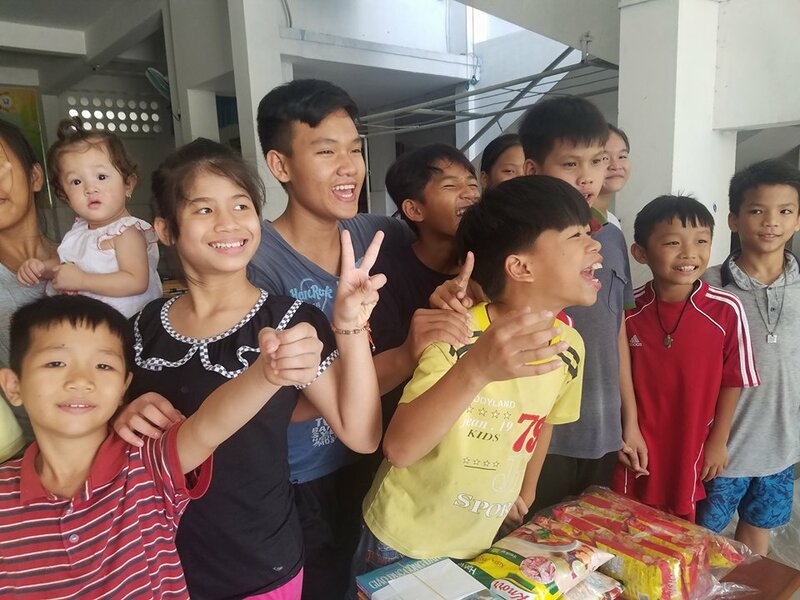 We also brought general foodstuff for the orphans’ meals. 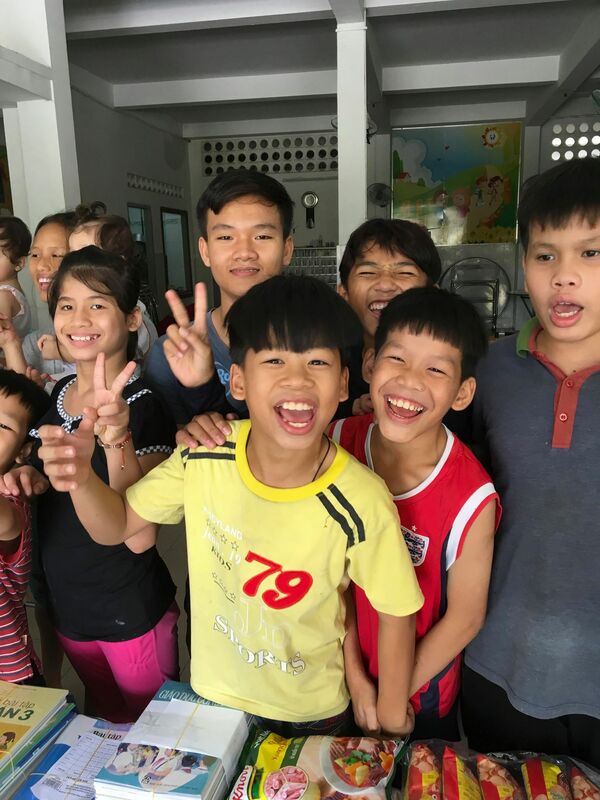 While at the orphanage, we handed out snacks for the children, who eagerly greeted our team in the common room. 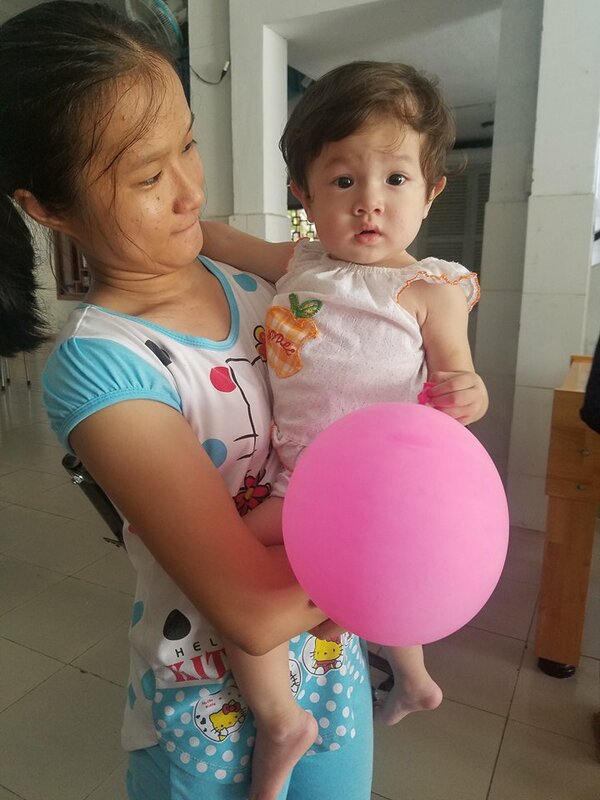 We stayed for a while, stopped by the children’s tutoring room, visited with the orphanage’s 2 new babies, and watched the children play games. 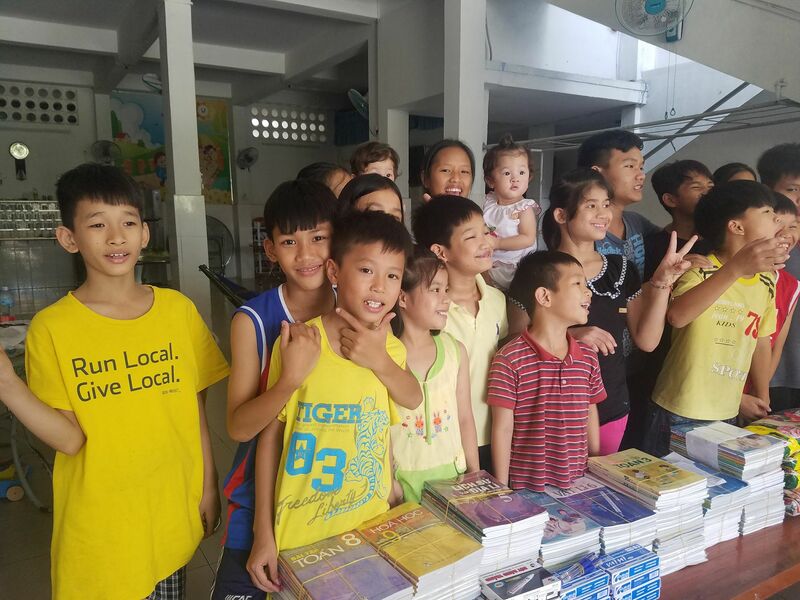 Sponsoring the orphans’ education was made possible through a donation from the BEI Foundation.